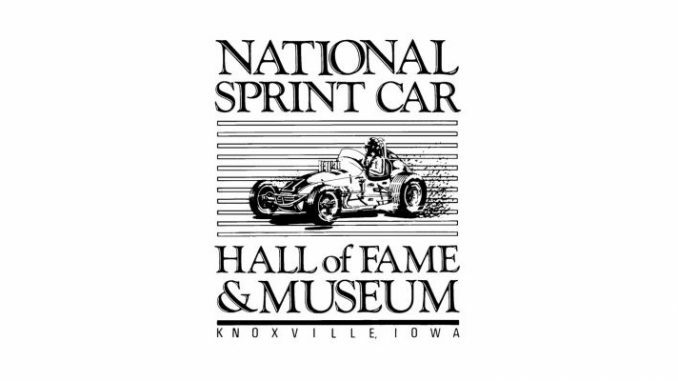 KNOXVILLE, Iowa (January 13, 2018) – The National Sprint Car Hall of Fame & Museum announced today that longtime partners, the Marion County Fairboard Association, voted at their monthly meeting held earlier this week, to donate $200,000 over the next five years to the Bryan Clauson Suite Towers, as well as a pledge to include $100,000 of physical improvements to the property. The Bryan Clauson Suite Tower is on schedule to hold its grand opening on Wednesday, April 11th, and be ready for suite-holders on Knoxville Raceway’s 2018 season opening night, Saturday, April 14th. For more information on the Bryan Clauson Suite Tower and to learn more about joining the sprint car community in donating to the construction effort, visit www.BCforever.com. For information on the 2018 Knoxville Raceways season visit www.knoxvilleraceway.com.